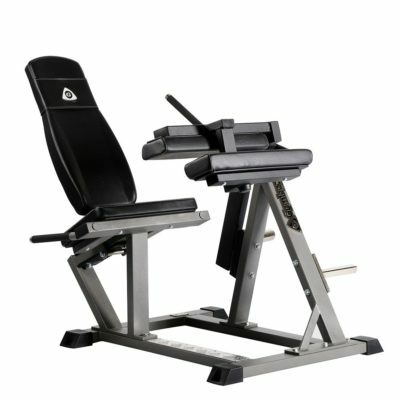 A very smooth back exercise machine that effectively trains the shoulders. 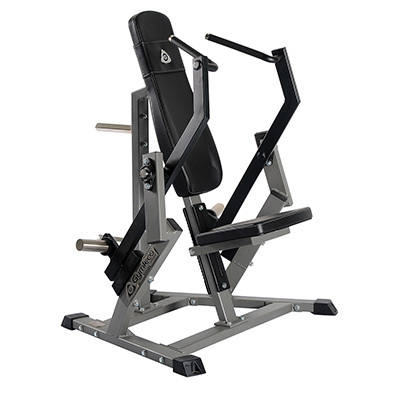 Load with the desired weight, adjust the seat and off you go. 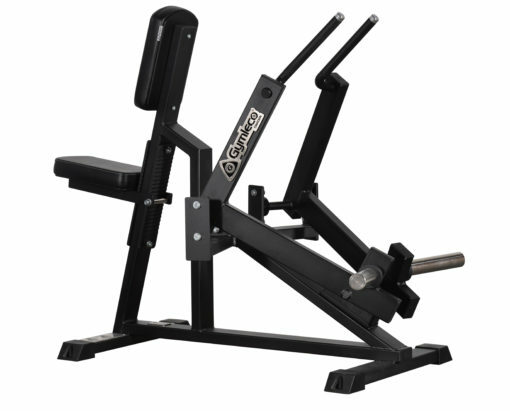 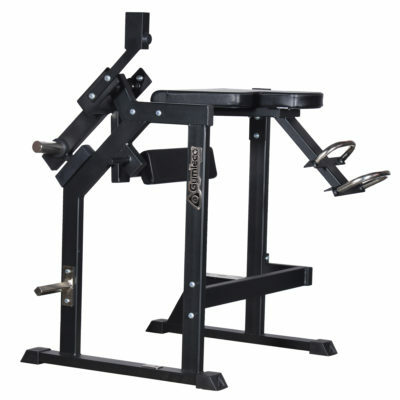 GYMLECOS unique lever with optimised biomechanics to give the correct loading through the entire movement.